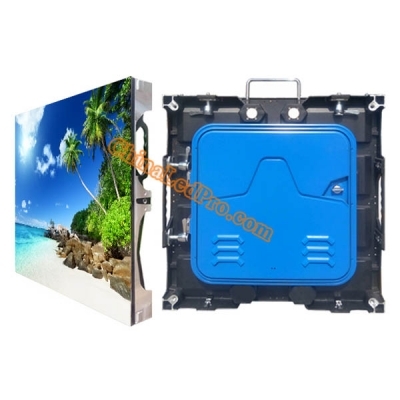 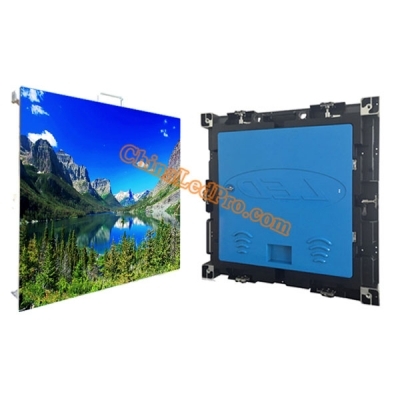 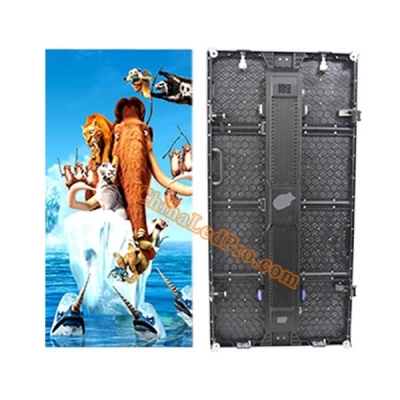 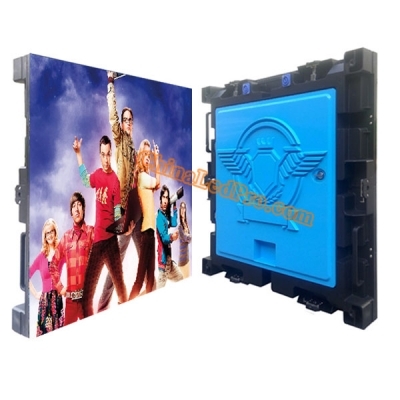 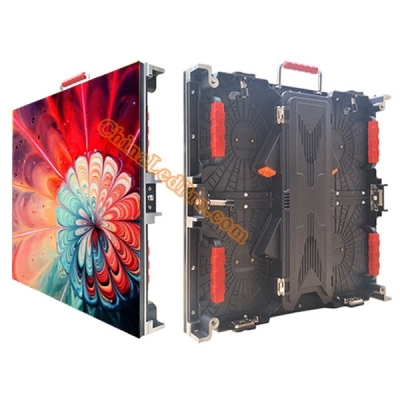 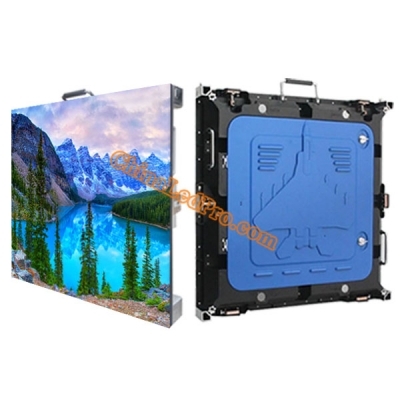 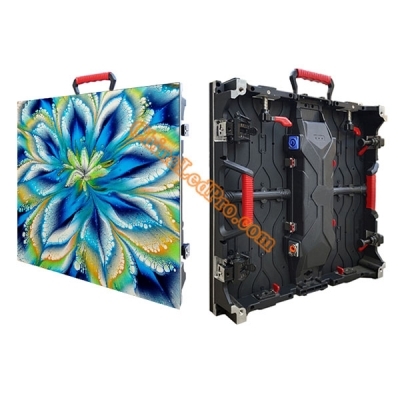 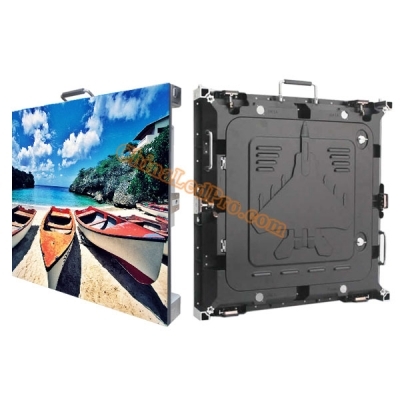 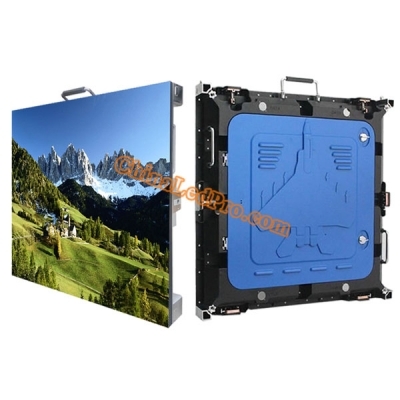 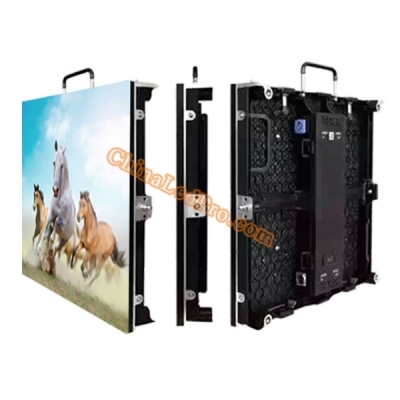 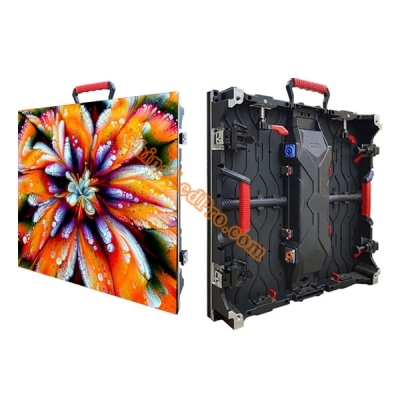 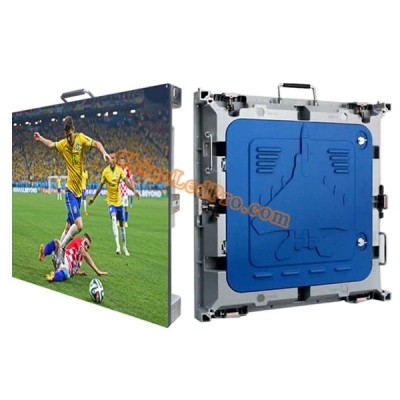 Besides the phenomenal features of indoor rental LED display panels, outdoor rental LED display panels are specially designed to well work in severe weather conditions and to deliver high image clarity with extra wide viewing angles against bright daylight. 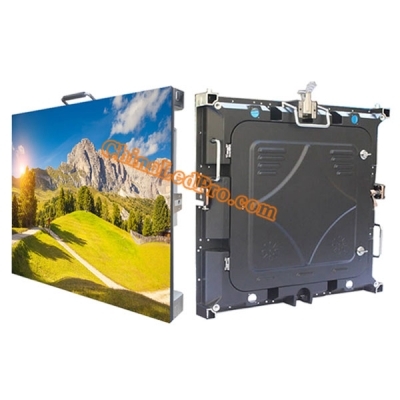 They are a premium solution for both indoor and outdoor applications. 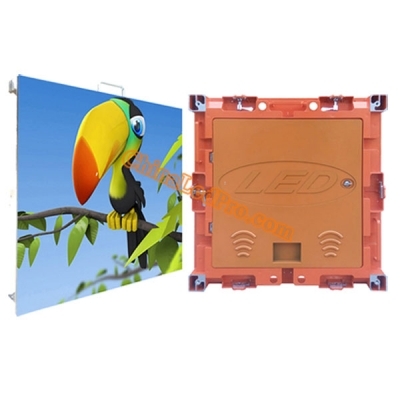 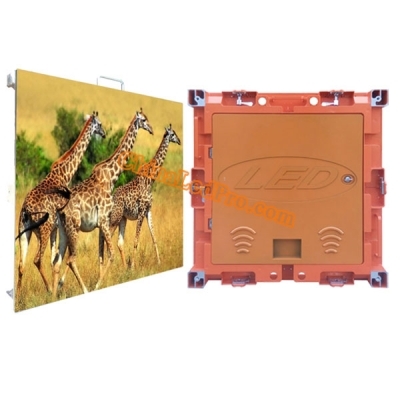 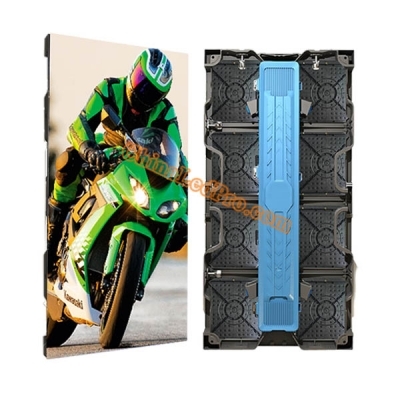 Our best prices for both indoor and outdoor rental LED display panels include receiving card and necessary cable connectors.